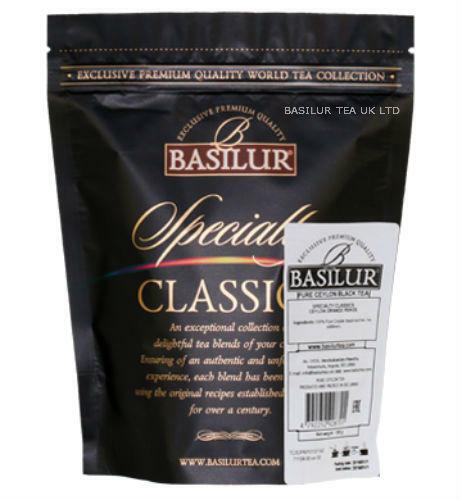 A versatile Ceylon black tea enhanced with Earl Grey essence, brews up a distinctive, delicious flavour keeping the original characters intact in this fine brew. Black tea in double chamber tea bags with individual foil sachet/envelope, from the high grown elevations of Ceylon, with Bergamot flavour. Cup colour is medium, good strength.